It's an exciting time for the former Prudential Colorado Properties. 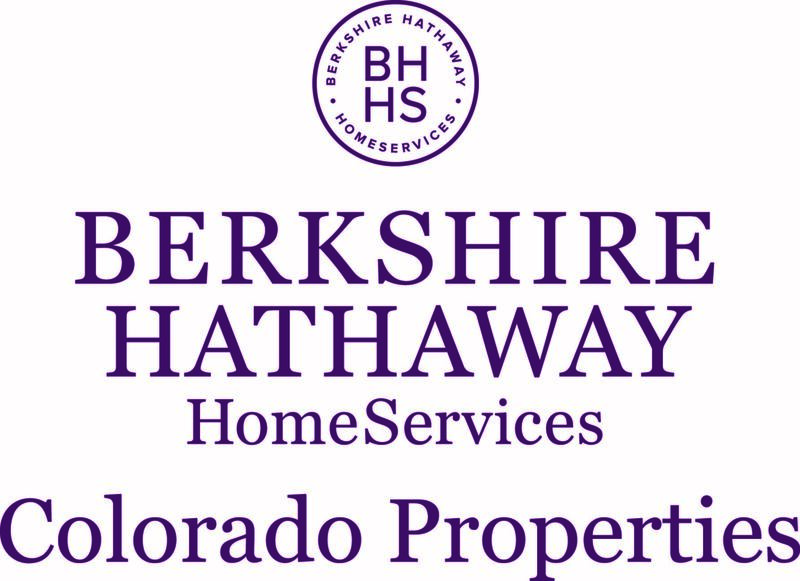 On October 22nd we proudly assumed the new brand name - Berkshire Hathaway HomeServices. Established in Vail more than thirty years ago, the Prudential Colorado Properties, Inc. is owned and managed by John Slevin. John is a past president of the Vail Board of Realtors, served as chairman of the Professional Standards Committee of the Vail Board of Realtors, was honored as Realtor of The Year in 1991, served three years as a Town of Vail Councilman and Vail's Mayor Pro Tem and has served on the board of directors and as a Vice President of The Chamber of Commerce. As a top listing and selling company in the Vail Valley, The Prudential Colorado Properties uses aggressive advertising and marketing techniques that include a large presence on the web and an extensive direct mail programs. Our professional and motivated staff provides the very best for both purchasers and sellers. Prudential Real Estate ranked "Highest in Overall Satisfaction for Home Sellers among National Full Service Real Estate Firms" in J.D. Power and Associates' 2008 Home Buyer/Seller Study. Of course, we are very proud of this distinction, as it underscores the quality of our affiliate companies and their hard-working sales professionals. We also realize the extensive marketing opportunities presented by this distinction. Accordingly, we've negotiated complete marketing rights for the study and for our favorable ranking. Prudential Real Estate has exciting plans to promote this distinction in a variety of venues and media. Likewise, each Prudential Real Estate affiliate will be able to display the J.D. Power and Associates trophy and award language on their advertisements, websites, business collateral and much more. J.D. Power and Associates maintains strict standards regarding the use of its name, the trophy, the survey results, and our ranking in the survey, and it is imperative that we promote this honor in accordance with those standards. Marketing guidelines and a virtual toolbox of marketing materials and press communication customized for this announcement will be available on PREA Center Aug. 25. Until then, please refrain from creating any related marketing materials or otherwise communicating our survey ranking. We have six convenient sales offices located in Vail, Beaver Creek, Avon, Edwards, Eagle and Gypsum and a full service property management office located in West Vail. The Leading Estates Of The World, and the Prudential referral system memberships offer our clients and customers exposure to national and international markets not otherwise available to Vail/Beaver Creek buyers and sellers. The Prudential Real Estate Affiliates grossed over $75.5 billion in sales last year and has over 1,600 offices and 44,000 agents to help you sell your property. All of our listings are on the internet and now feature a virtual tour in addition to several still photos of each property. We have strategically placed our listings on websites such as www.Vail-BeaverCreek.com and on our company website www.BHHSColoradoRange.com and on the www.Realtor.com website which is the number one national real estate website used by buyers today. Consumers can now "tour" a home with a click of a mouse.